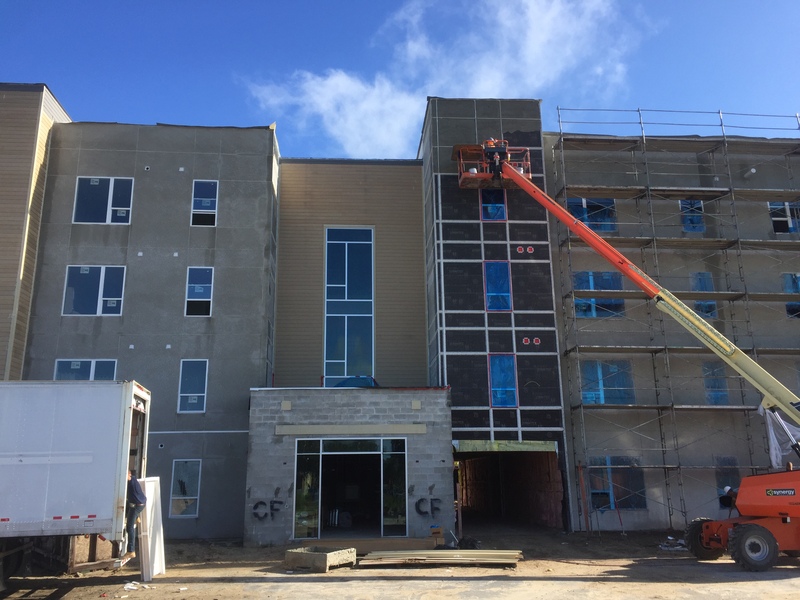 Recon recently completed testing for a longtime, valued client by completing field quality control testing on 8 campus buildings within the allotted time proposed. 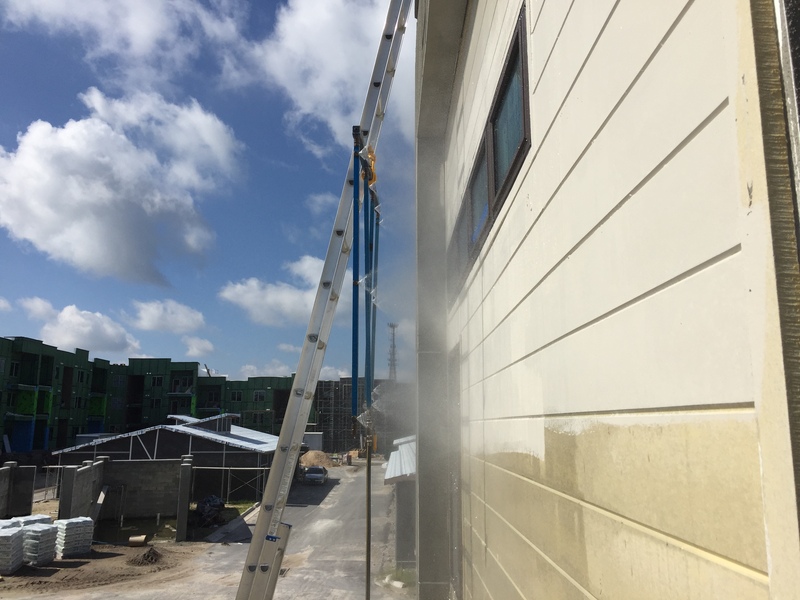 The project included re-testing of a couple of openings and it too was completed without additional cost to the contractor or sub-contractor due to our work flow. 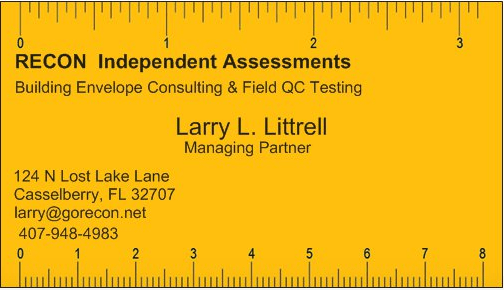 We are ready to provide testing on your next project, give us a call. 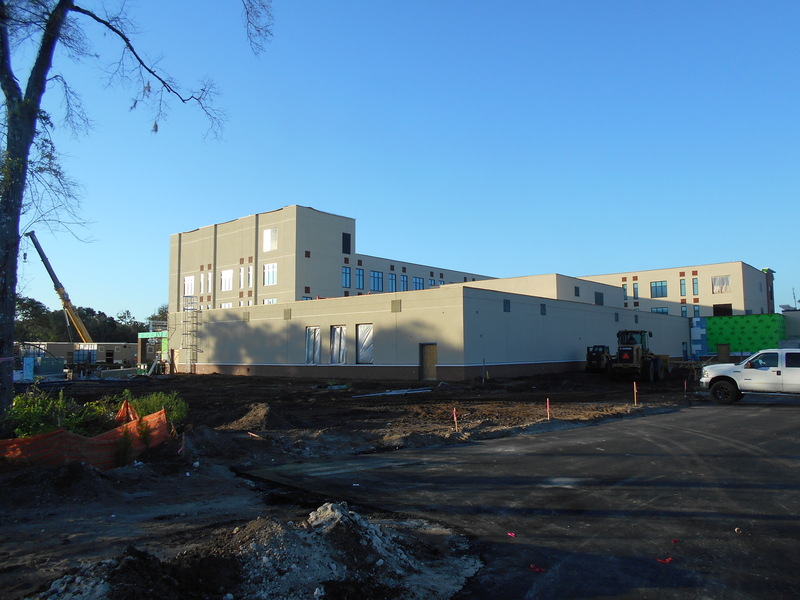 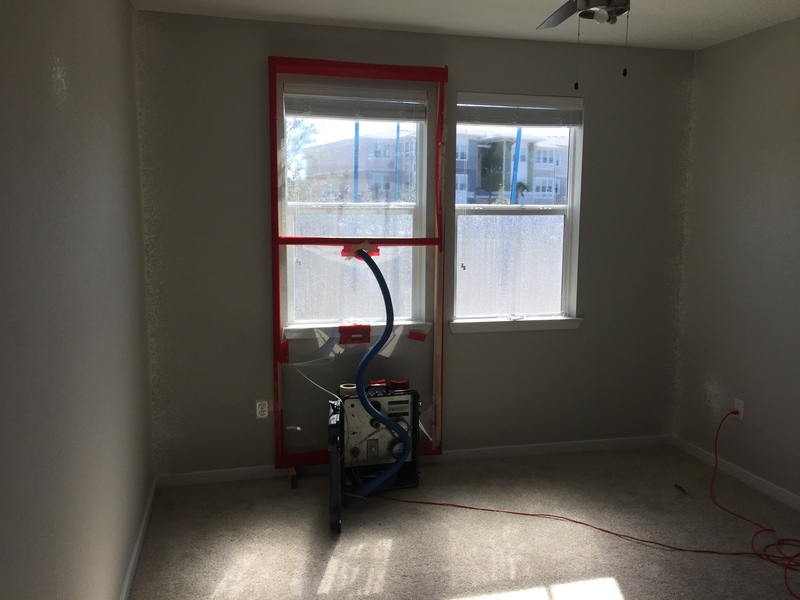 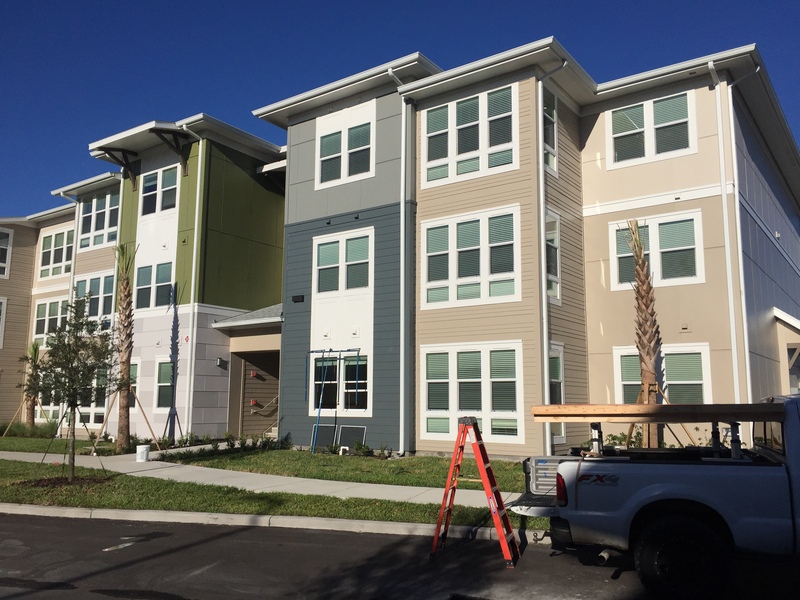 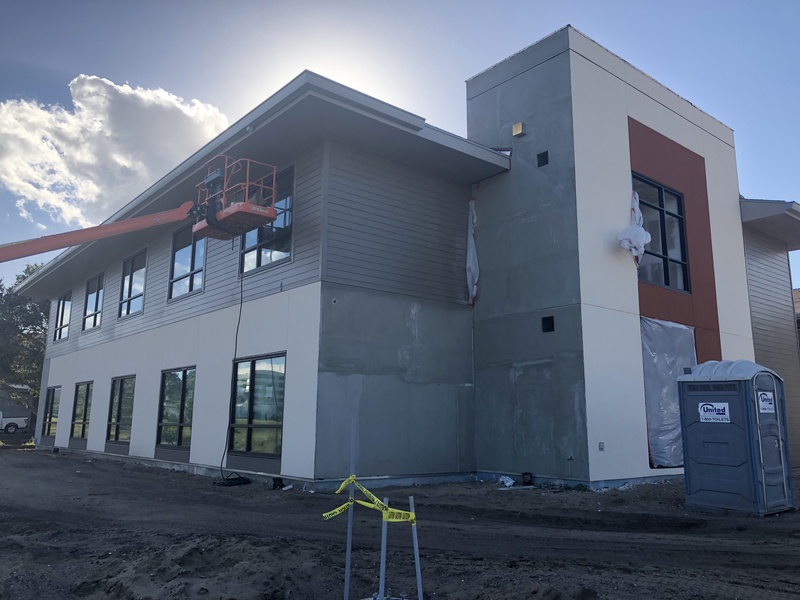 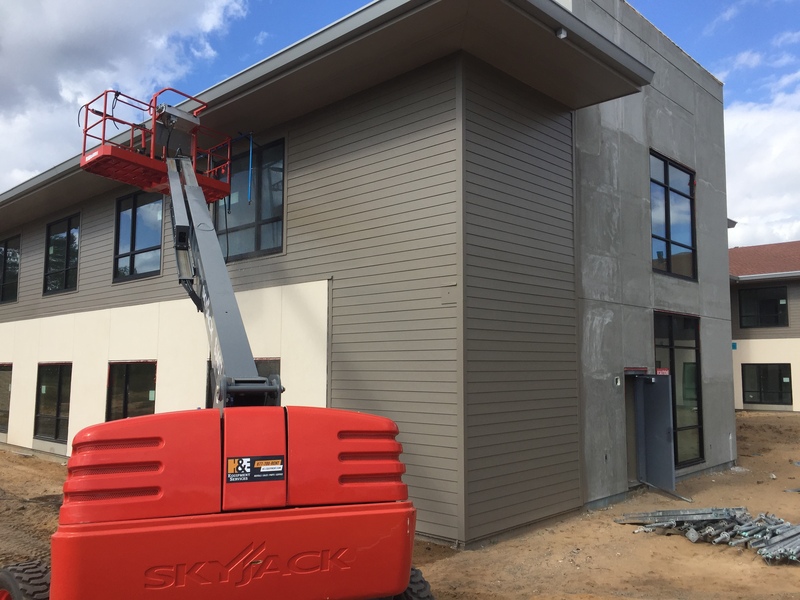 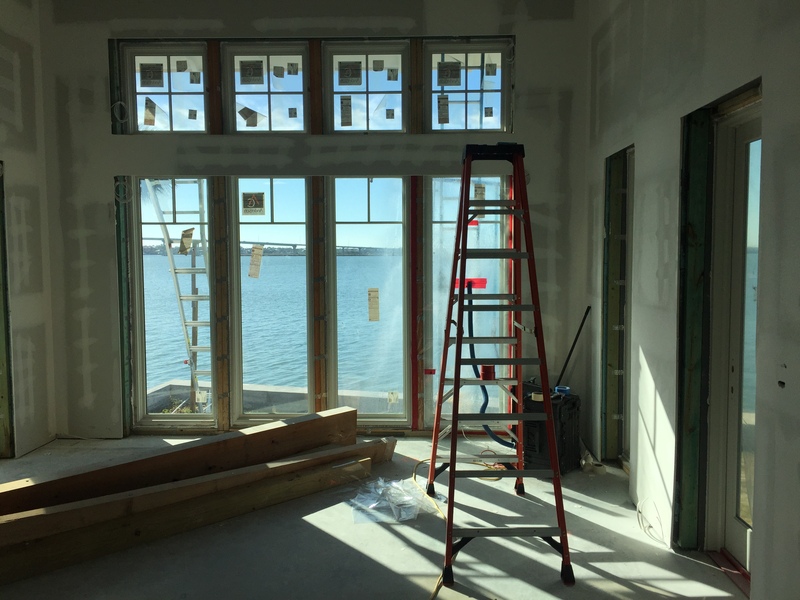 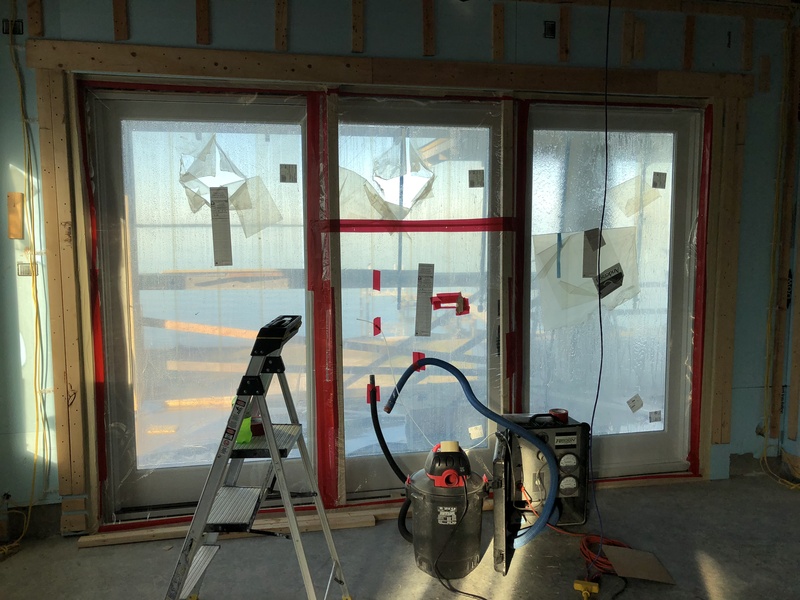 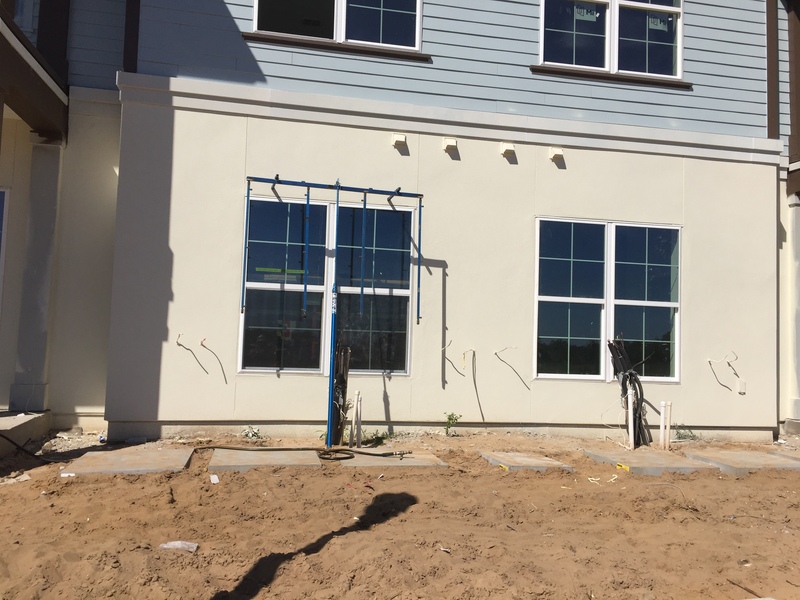 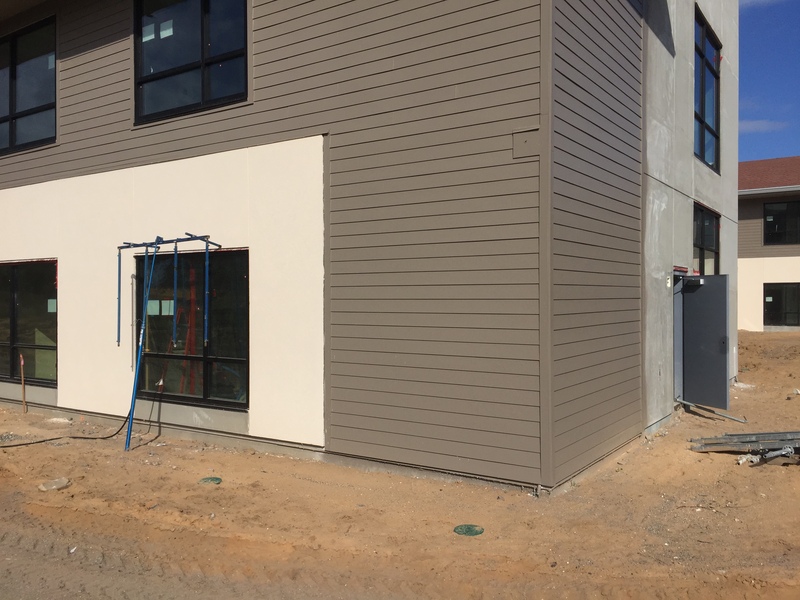 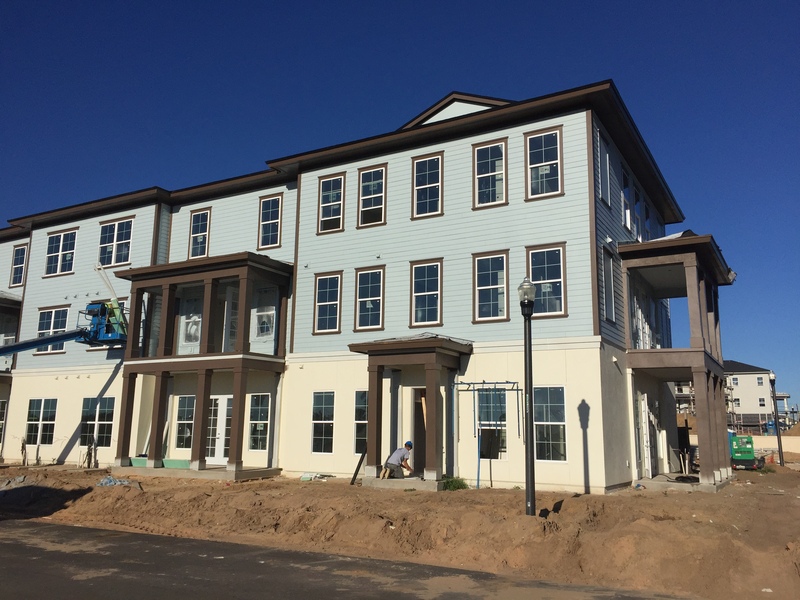 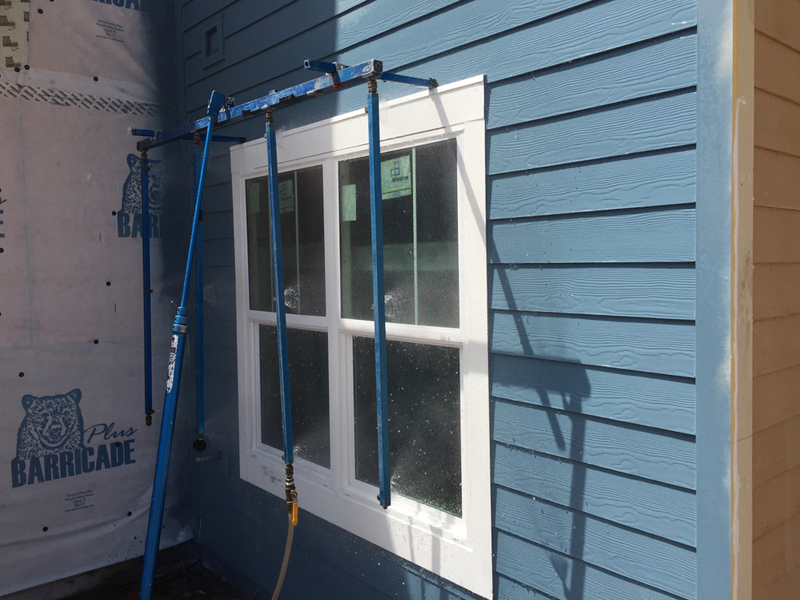 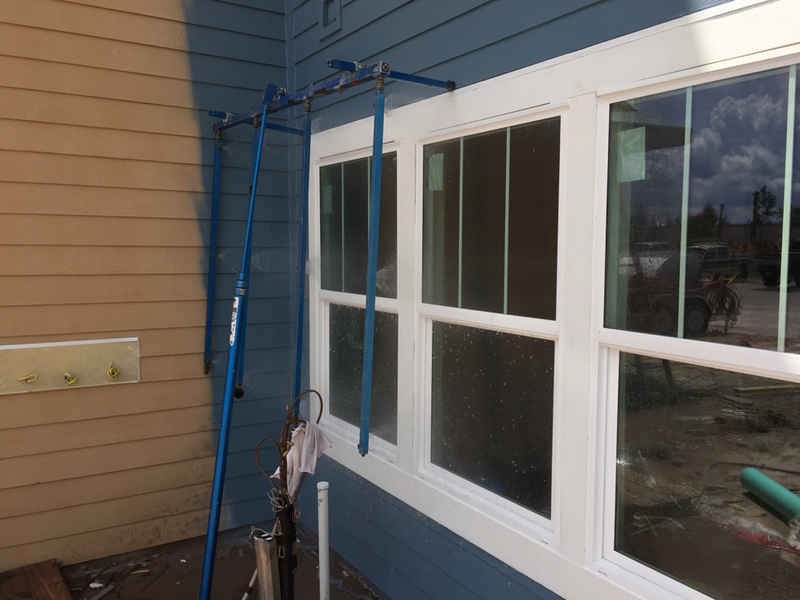 Recon recently completed testing on a Medical Center in Central Florida to determine the success of the installation of the Storefront Windows. 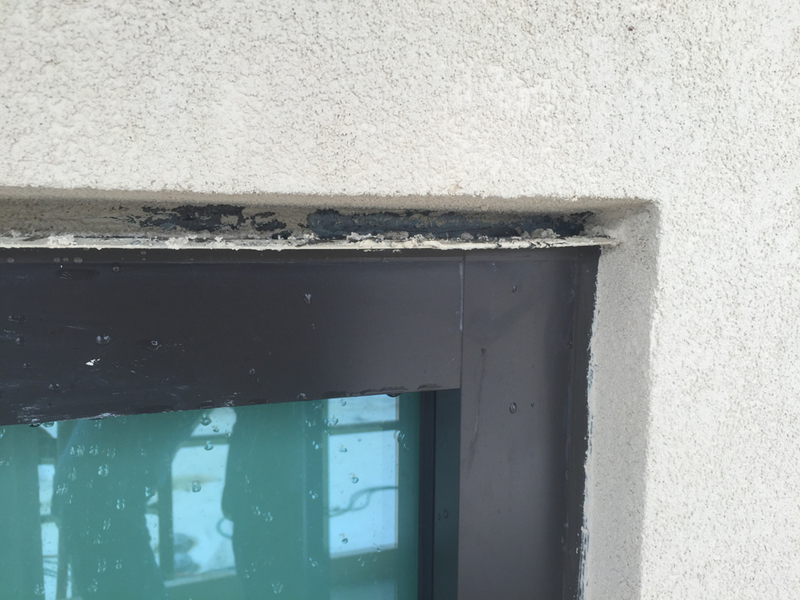 The testing revealed an issue were the head flashing joined to EFIS. 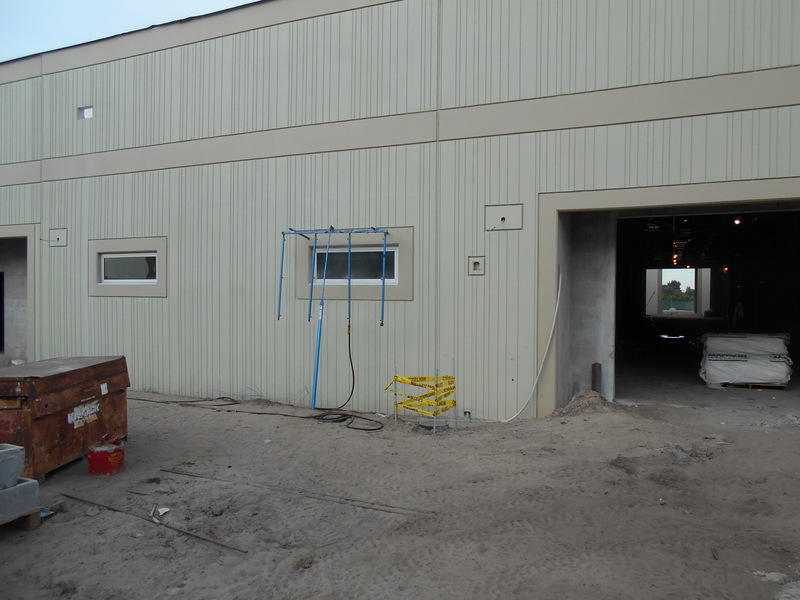 By performing testing, the issue will be resolved during construction. 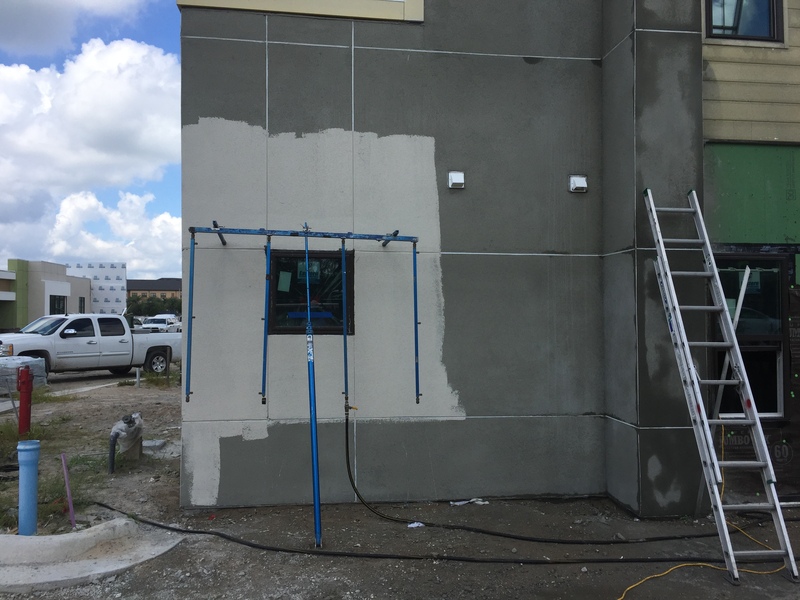 Recon is available for ASTM E 1105 Field Testing on your project.